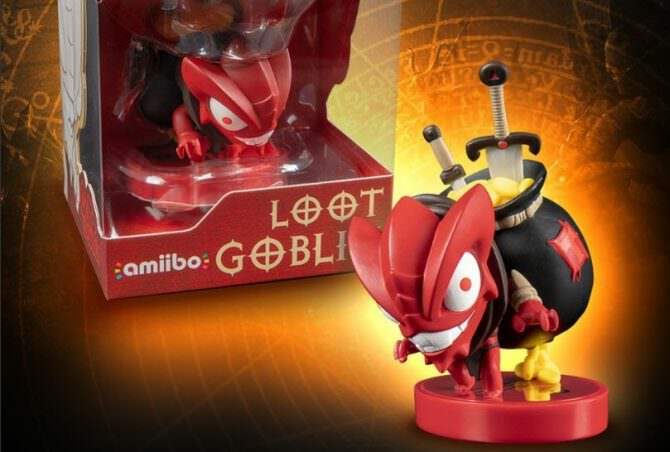 Dataminers were able to find out about the special Loot Goblin amiibo and now Blizzard has confirmed the Diablo III: Eternal Collection Loot Goblin amiibo. The amiibo will be sold through GameStop for $15.99, which is more than the standard amiibo price. But considering the custom box design and its a Blizzard owned character the price makes sense. No release date was provided. Diablo III: Eternal Collection is now available for Nintendo Switch. Diablo III is now available for PC, PS4, and Xbox One. Blizzard Has Multiple Teams Working On Diablo "Projects"